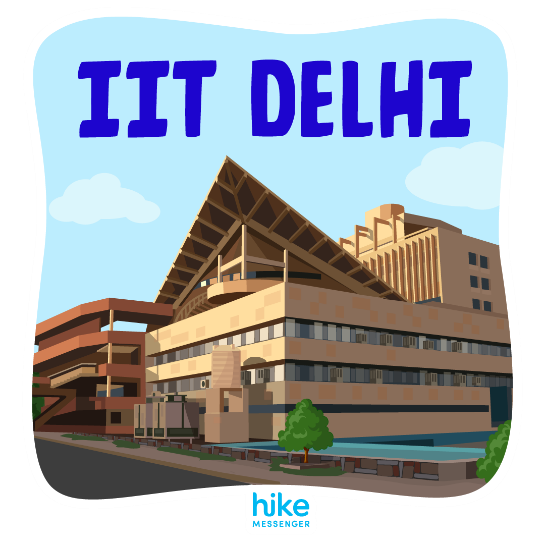 Hike Messenger has launched personalized stickers for over 500 colleges across the length and breadth of India. The stickers are available for download in the sticker shop within the app on both Android and iOS from 12 September 2017. According to Hike, a social experiment was conducted across 18 colleges in Delhi, Bangalore, Pune and Ahmedabad to get a deeper understanding of the youth behavior and how to enhance the product experience. Special sticker packs were created for each of these colleges. It became an instant rage with the college students and engagement went up by over 40% and multiple new groups joined Hike across cities. Hike has further stated that they have received hundreds of requests from other college students for localized and specific stickers for their colleges. So they will be creating personalized stickers for over 1000 colleges by 2018. Hike offers a library of highly local 15000 stickers in 40+ languages. 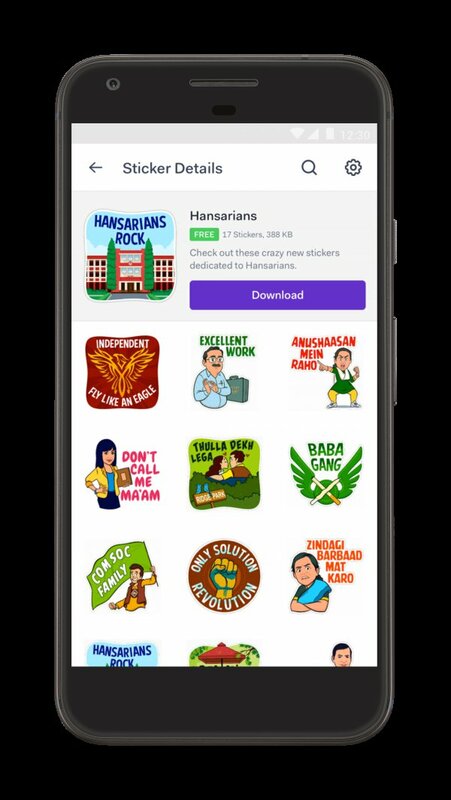 Multiple genres are covered across 550+ sticker packs which highlight the colorful, cultural landscape of India, Bollywood, comedy, festivals, cricket, kabaddi, local catchphrases, emotions, and even excuses.